The Barbary corsairs first appeared to terrorize shipping at the end of the fifteenth century. These Muslim pirates sailed out of the ports of North Africa, primarily Sal?, Rabat, Algiers, Tunis, and Tripoli. This area was known in Europe as the Barbary Coast, a term derived from the name of its Berber inhabitants. Acting as officers of the sprawling Ottoman Empire, these pirates plundered the trading routes of the Mediterranean and sowed horror in the hearts of Christians everywhere. The most famous and powerful were the Barbarossa brothers, sons of a renegade Christian. The true founders of the Algiers Regency, they initially preyed on fishing vessels or defenseless merchantmen before growing bolder and embarking upon more brazen expeditions?attacking fortified ports and cities; raiding and kidnapping inhabitants of the African coast; and hunting ships from the Christian nations. 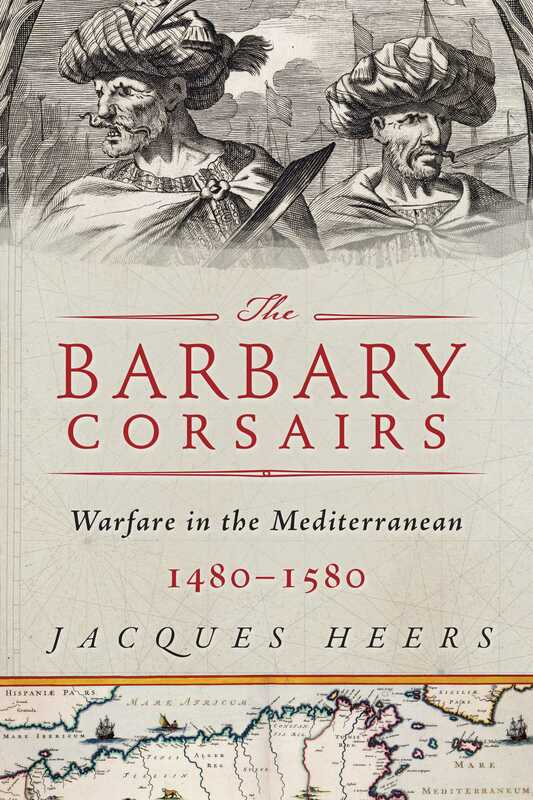 This translation of Jacques Heers?s work follows the extraordinary exploits of the brothers, and those of other corsairs and profiteers, set against the turbulent backdrop of trade, commerce, and conflict throughout the Mediterranean as the Middle Ages gave way to the Renaissance. It is an enthralling adventure, robustly written, and it brings to life an age when travel and trade were perilous enterprises.